This year’s most-read motoring stories on The RiotACT focused on badly-behaved drivers, dangerous driving, dodgy intersections and the ever-popular Summernats. 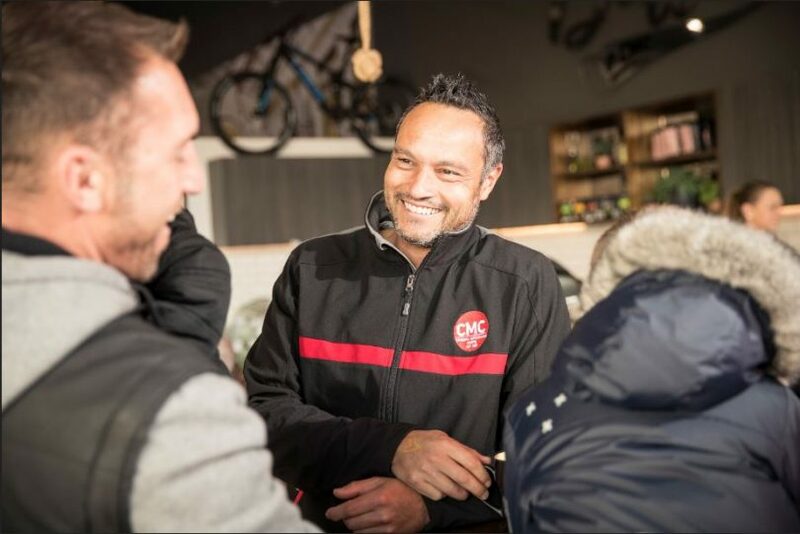 A story about a new charging station for Tesla vehicles, an interview with the man behind Canberra Motorcycle Centre and the revelation that 2018 was shaping up to be a record year for kangaroo-related collisions also cracked the top ten this year. The new Tesla Supercharger station at Majura Park. Photo: George Tsotsos. 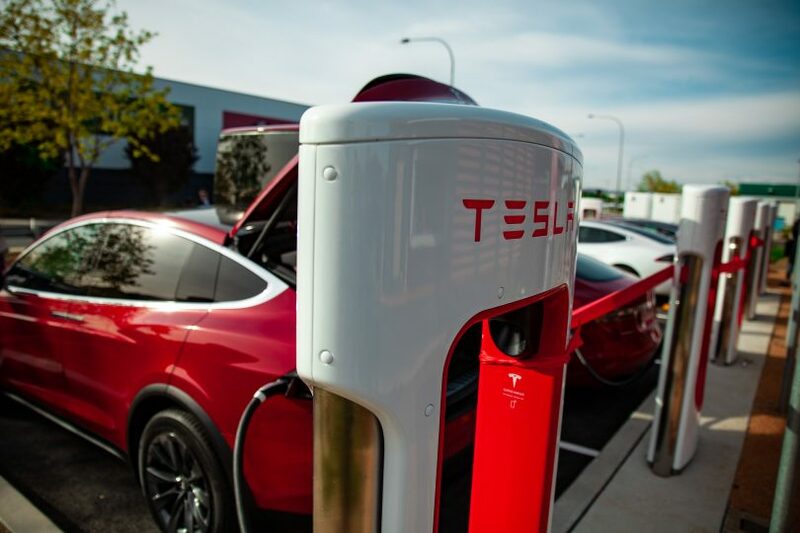 Ian Bushnell reported in October that Tesla electric vehicle owners can now charge up for the journey to Sydney in half an hour with the opening of Canberra’s first Tesla Supercharger station at Majura Park. The Supercharger can charge six Tesla electric vehicles at once and provides a driving distance of 270 kilometres, just shy of Sydney’s CBD. Dale Brede from Canberra Motorcycle Centre. Photo: Supplied. Motorcycles drive a sense of freedom in every aspect of Dale Brede’s life, and it’s a feeling he wants to share with family, friends, and customers. Ian Campbell caught up with the man who took over the Canberra Motorcycle Centre at Fyshwick three years ago. In that time, the business has become a destination for the local motorcycle community, with about 50 staff working out of a large showroom and workshop. A sample online camera image of a red light camera infringement. Photo: Access Canberra. 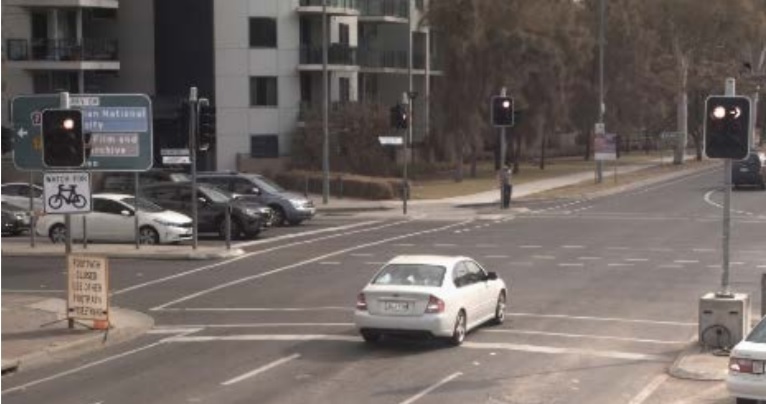 If you have been hit with a speeding fine or red light infringement, you can now access the camera images from your offence online for free, reported Lachlan Roberts in June. Previously, drivers requesting a camera image after they received a speeding or red light traffic infringement were forced to send an application to the Traffic Camera Office, with the image sent by post or email. Canberrans have a history of flouting speeding laws. File photo. Glynis Quinlan entered the top ten with her article about lead-footed Canberrans, as statistics revealed the situation is only getting worse. 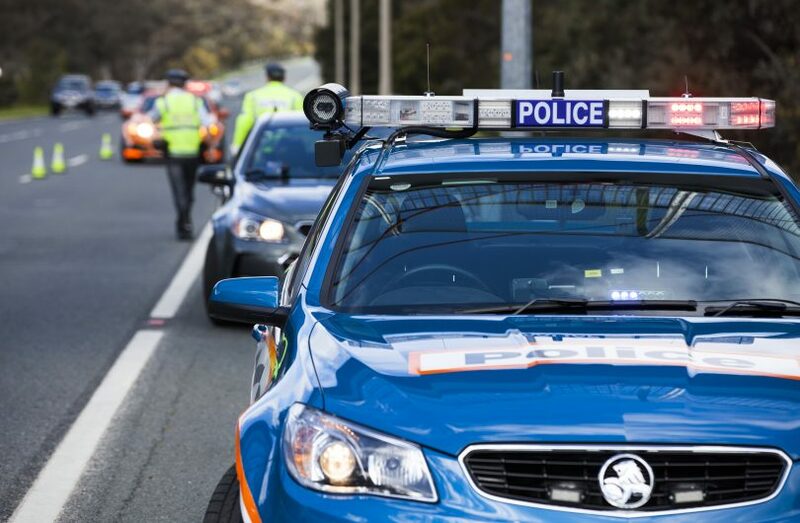 The ACT Policing Annual Report for 2017-18 showed Canberrans have a history of flouting speeding laws with almost one in four ACT residents admitting to going ten kilometres per hour or more over the speed limit. Readers were quick to respond with their anecdotes about speeding local drivers. The intersection of Heysen Street and Streeton Drive in Weston. Photos: Ian Bushnell. 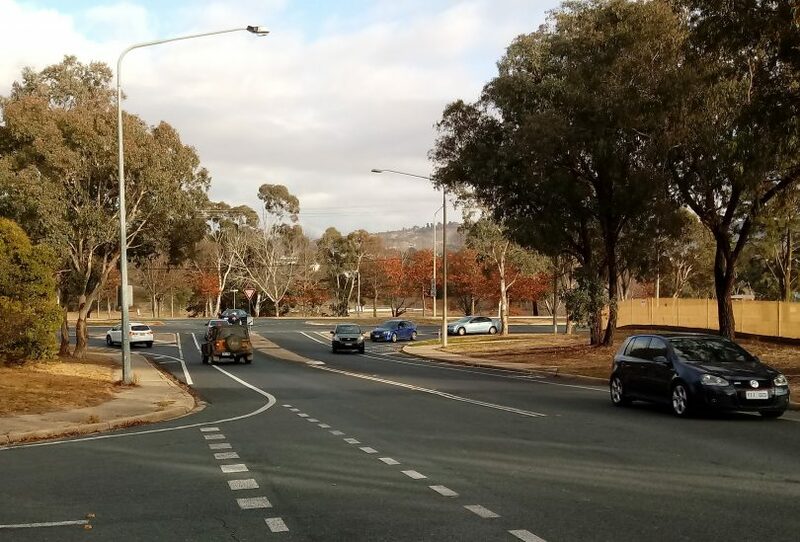 Roads ACT considered moving to shut down an increasingly popular rat-run between Woden and Weston Creek/Molonglo after concerns about increased traffic and speeding, reported Ian Bushnell in August. The news came amid growing community concern about the number of vehicles using the Heysen Street and Devenport Street route to and from Woden instead of Hindmarsh Drive, since the development of suburbs in the Molonglo Valley. 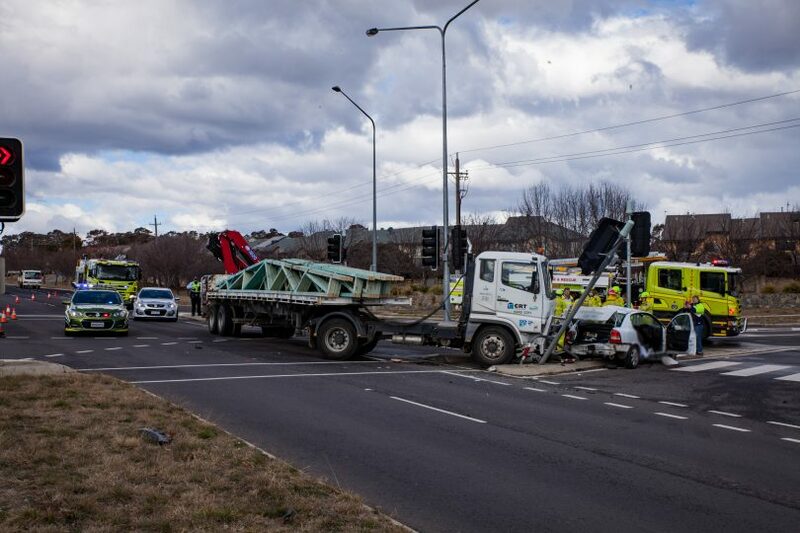 A collision between a car and a truck on the corner of Gungahlin Drive and The Valley Avenue on August 6. Photo by George Tsotsos. Taking out the top five spot was Glynis Quinlan’s report revealing Canberra’s top ten most dangerous roads for motor vehicle accidents. The Monaro Highway in Hume came out in top spot, bumping Fyshwick’s Canberra Avenue to second place. 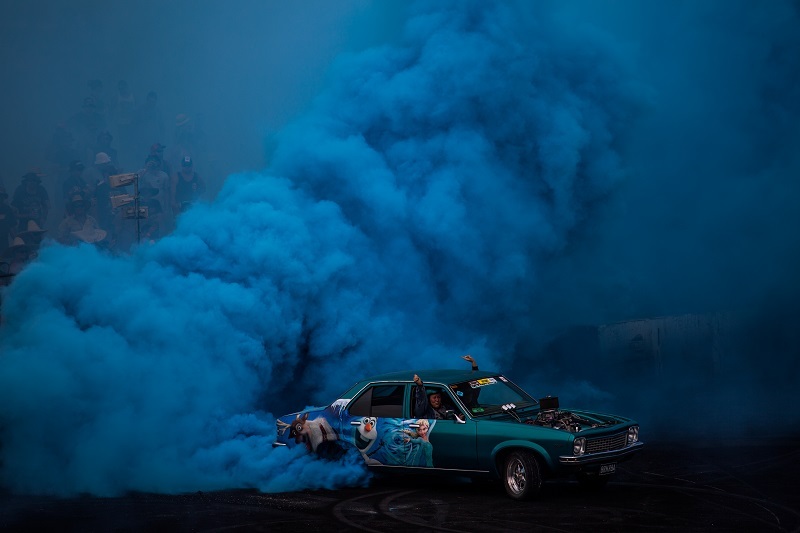 Blue-smoke burnouts at Summernats 30. The topic of Summernats is perennially popular on the pages of The RiotACT. As the smoke from the burnouts settled after Summernats 2018, Jane Speechley wrote that it was time to give the car fest another chance. There’s value in diversity, even if that diversity is loud, messy, dirty, and definitely not for everyone, she wrote. 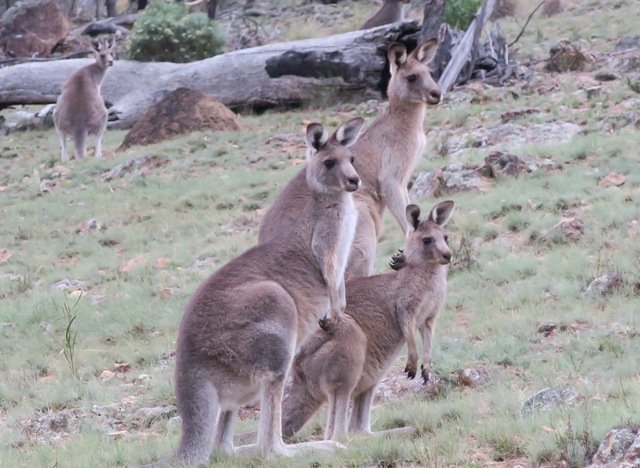 Canberra was heading for a record year for kangaroo-related road crashes as food supplies were depleted and more kangaroos were attracted to the ‘green pick’ by our roadsides. Photo: Supplied. In July, Glynis Quinlan reported that Canberra was heading for a record year for kangaroo-related road crashes, with Long Gully Road and Sulwood Drive in the city’s south identified as the worst hotspots for collisions. Little more than halfway through the year, ACT rangers had been called out to 2,291 road incidents involving kangaroos. A still from dash-cam footage of a car appearing to attempt to sideswipe a motorcycle rider. 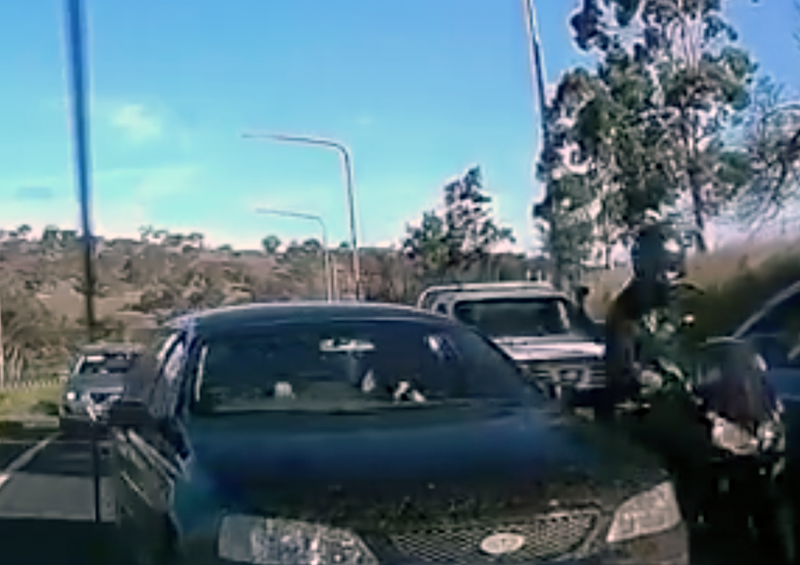 The footage was posted on the Canberra Drivers Facebook page. 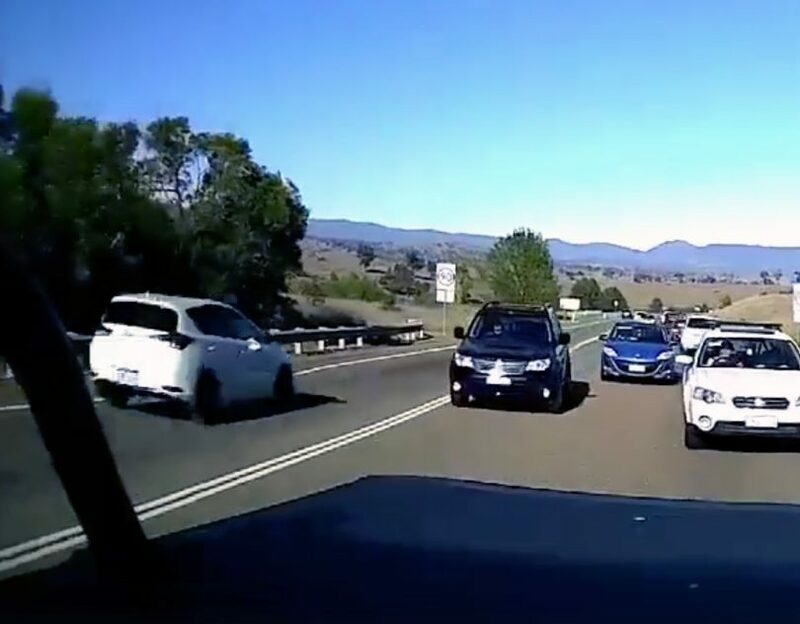 Another story from Glynis Quinlan came in at number two this year, when she shared dash-cam footage of a car appearing to attempt to sideswipe a motorcycle rider who was lane filtering on the Majura Parkway. The incident raised the ire of motorcycle groups, police and the ACT Road Safety Minister, and sparked a barrage of comments from RiotACT readers. Rounding out the top ten in 2018 was another story from Glynis Quinlan, this time about extreme tailgating caught on camera. Which motoring stories revved your engine this year? The ‘Electric Dreams’ summary is incorrect. The supercharger isn’t limited to 270km—it can charge a Tesla to 100% which is over 400km of range. The car’s battery dictates range, not the charger (like a petrol tank v. petrol pump).